The hotel is named in honor of Emma Koehler, a towering figure in Pearl history. 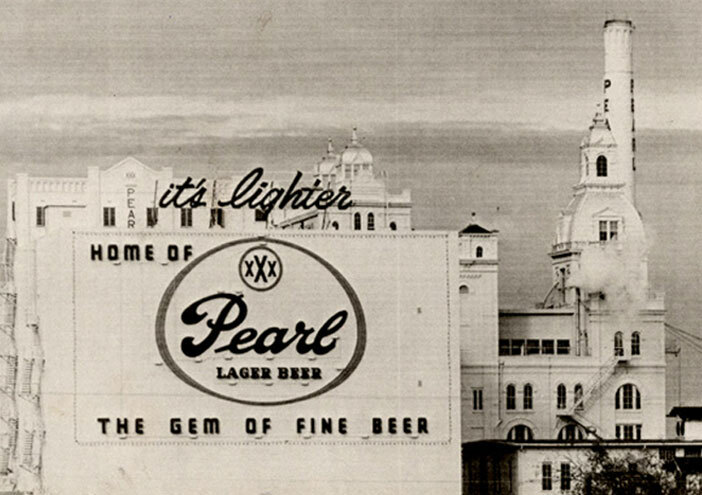 Emma ran the brewery after her husband and Pearl president Otto Koehler died in 1914. 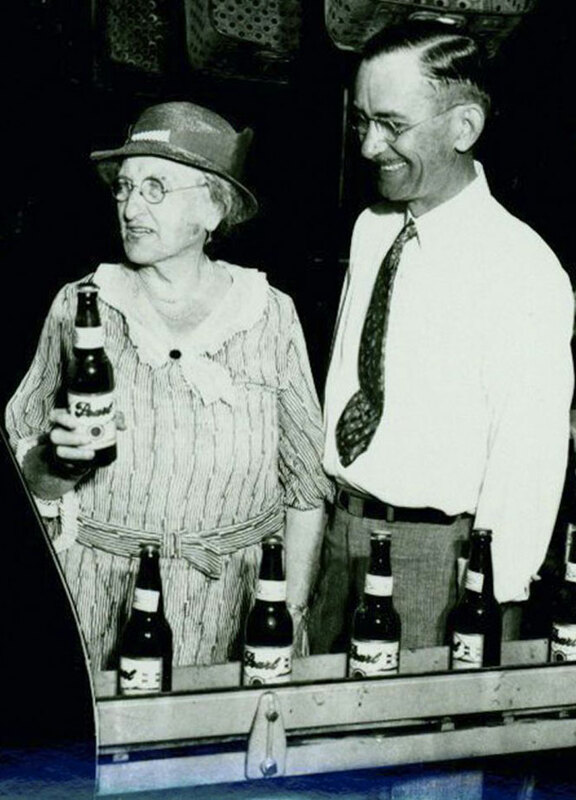 She was an ingenious CEO who kept the brewery going during Prohibition by converting operations to dry cleaning and auto repair, and making near beer, ice cream and soda. While other breweries were shutting down, Emma kept her entire workforce employed. She turned over control of the company to a nephew in 1933, but was a formidable presence at the brewery until her death in 1943. Emmi married and dropped out of sight. Tall, blonde Emma married a juror from her trial and eventually moved with him into the little house on Hunstock Ave.
Emma Koehler took over Otto’s brewery and operated it with great success. Emma Koehler was hurt in an auto accident in 1910, so Otto hired a live-in nurse to help… a young, attractive nurse named Emma, nicknamed Emmi. Otto and Emmi began an affair. Emmi had a tall, blonde friend also named Emma, also a nurse. Otto set the two of them up in a little house on Hunstock Ave. and soon was having affairs with both. On November 12, 1914 Otto left the Brewery around 4:00 to visit the nurses. An argument ensued and tall, blonde Emma shot him dead with a .32 revolver. When the police arrived, she said, “I’m sorry, but I had to kill him.” Charged with murder, Emma skipped town and traveled to Europe to nurse WWI casualties. To the surprise of all, she returned to San Antonio in 1918 to stand trial. The all-male jury found her not guilty.